With Mother’s Day fast approaching, and plenty of restaurants offering various special menus, here’s our last minute guide to the best restaurants to spend Mother’s Day in London this year. 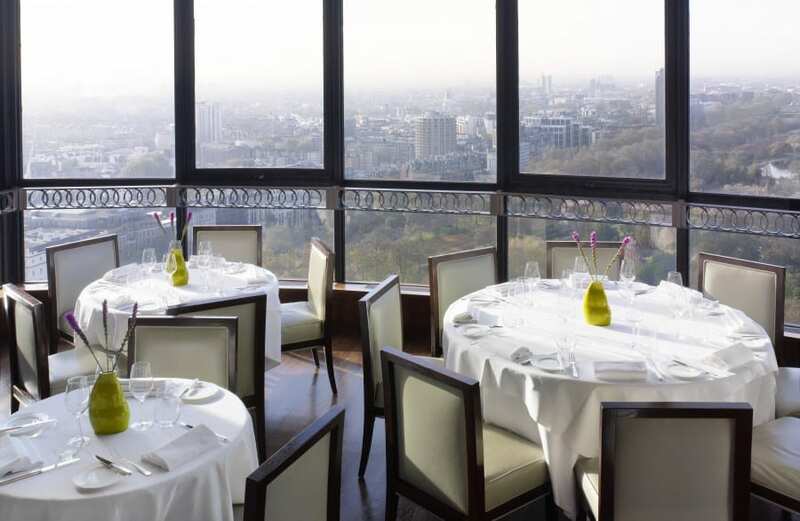 As far as London’s high-rise restaurants are concerned, the experience at Galvin at Windows is one of the finest. Located within the Hilton Park Lane hotel, incredible views across the city will be joined by a special Mother’s Day menu accompanied by a Bellini. As the day naturally falls on a Sunday, the as-of-yet unannounced menu will comprise a number of roast dinner favourites, as well as some contemporary dishes, no doubt, priced at £65 per person. Ask nicely, and the staff may even take you through the kitchen and onto the secret outdoor terrace to see one of the most breathtaking views of the city. Aunt Gertrude’s Tipsy Tea is another alternative afternoon tea ideal for Mother’s Day. Taking place at Mr Fogg’s Tavern, heavily inspired by Jules Verne’s classic novel Around the World in 80 Days and protagonist Phileas Fogg, the theatrical experience will feature a plethora of Aunt Gertrude’s gin and champagne cocktails served alongside a selection of authentically Victoria home-made delicacies, all within a suitably eccentric surrounding. 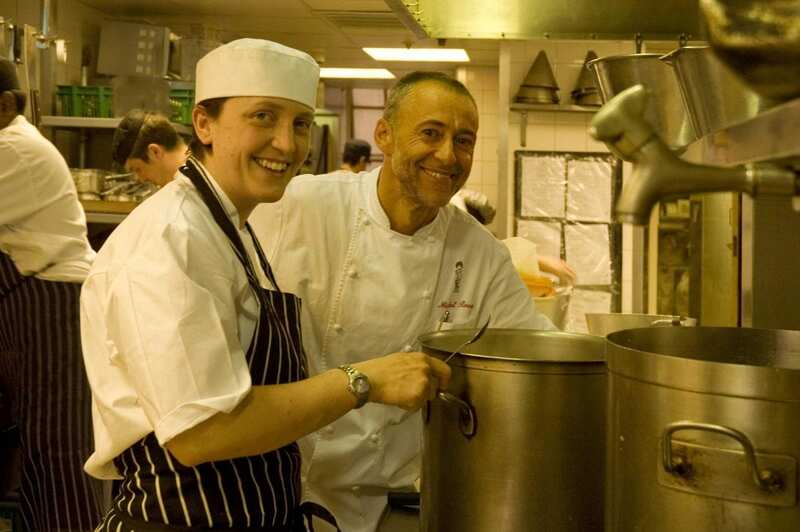 If you’re looking to make Mother’s Day a truly unforgettable event this year, lunch at Le Gavroche is a failsafe option. Expect to spend a little more, but the Michel Roux Jr’s flagship restaurant isn’t only one of London’s few restaurants to hold two coveted Michelin stars, it’s also one of the city’s most iconic temples of gastronomy. There’s no specific Mother’s Day menu, as such, but expertly prepared French classics are the specialty here, while the service, wine, and atmosphere also add to the incredible experience. Be sure to order the classic Soufflé Suisse that’s been on the menu since opening in 1967, and avoid breakfast if planning a lunchtime visit. Tucked away within Canary Wharf’s Canada Place shopping centre, Plateau is a rare gem that’s very unlikely to disappoint. Specialising in fine dining with a contemporary French slant, as well as boasting impressive views of London’s former tallest building, the restaurant has comprised a special Mother’s Day menu that’s available on Sunday between 11:30am-4pm, and priced at £55 for four courses with unlimited Prosecco, the value for money with this set menu is exceptional. Having launched earlier this week, the Harvey Nichols branch of Kurobuta have introduced a unique and alternative take on afternoon tea – the Tokyo Tea Party. Available between 3-6pm all week, the Tokyo Tea Party will feature a weekly changing menu, including various Asian twists on classic tea-time treats, with the likes of honey BBQ short rib puffs, salmon and avocado maki with rocket aioli, and a green tea donut all available. This will all be accompanied by either tea, coffee, or Kurobuta’s home-made iced tea, with the menu priced at £19 per person, or £25 with a glass of Prosecco. Serving some of the best Indian food in London, Benares’ special Mother’s Day menu is perfect for Mums fond of a little heat, not forgetting the Michelin-starred classic and contemporary Indian food from chef Atul Kochhar. 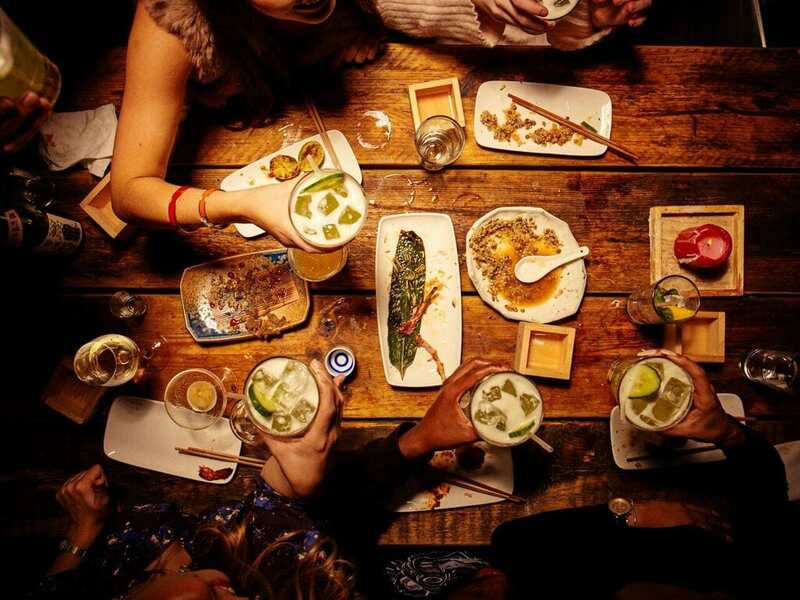 Priced at £62 and £76 for two or three courses, respectively, the menu features a vast selection of dishes, including the delicious Karara Kekda Aur Seb: a crispy soft shell crab dish with wonderfully light batter, served with celeriac and Granny Smith apple slaw, and passion fruit sauce. A surefire must-try dish. One of the best restaurant openings of last year, Vinothec Compass on Greenwich Peninsula will be offering a special Mothering Sunday set menu. Delivering a casual, yet elegant, atmosphere, an outstanding wine selection, and some very good – reasonably priced – fine food. Priced at £35 for three courses, an amuse bouche and a glass of sparkling wine, the menu will include the likes of crispy duck teriyaki salad, Limousin onglet steak with sweet potato and truffle gnocchi, pan fried sea trout with Kalamata olive and caper dressing, and a delicious passion fruit panna cotta to round off the meal.